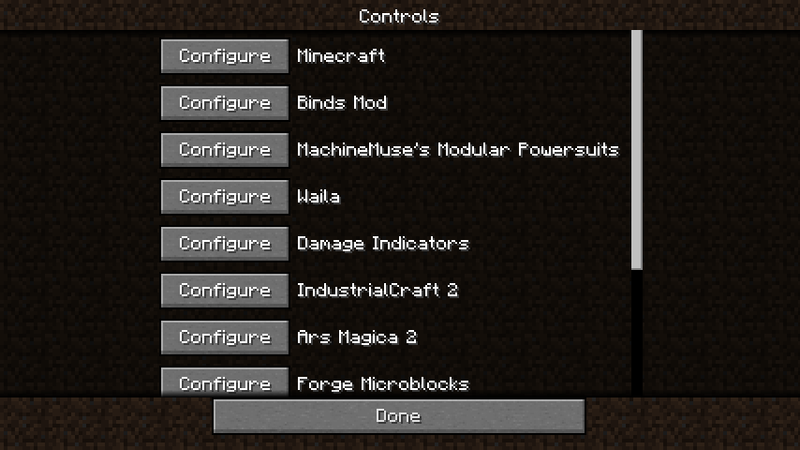 This Mod allows to organize the keybinds in your Minecraft. Also organize mods their own category. This Mod requires Forge.